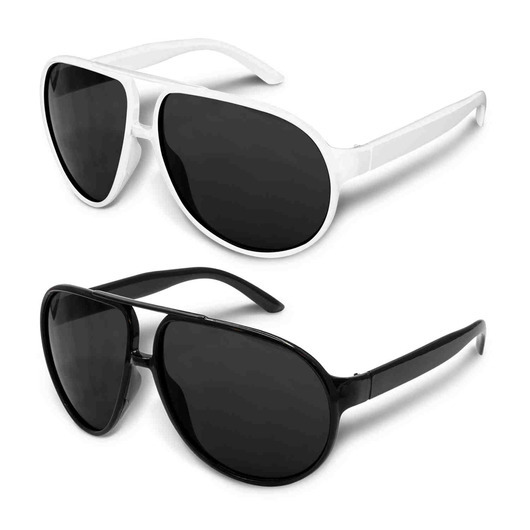 A pair of aviator style sunglasses with plastic frames at a cost effective price. 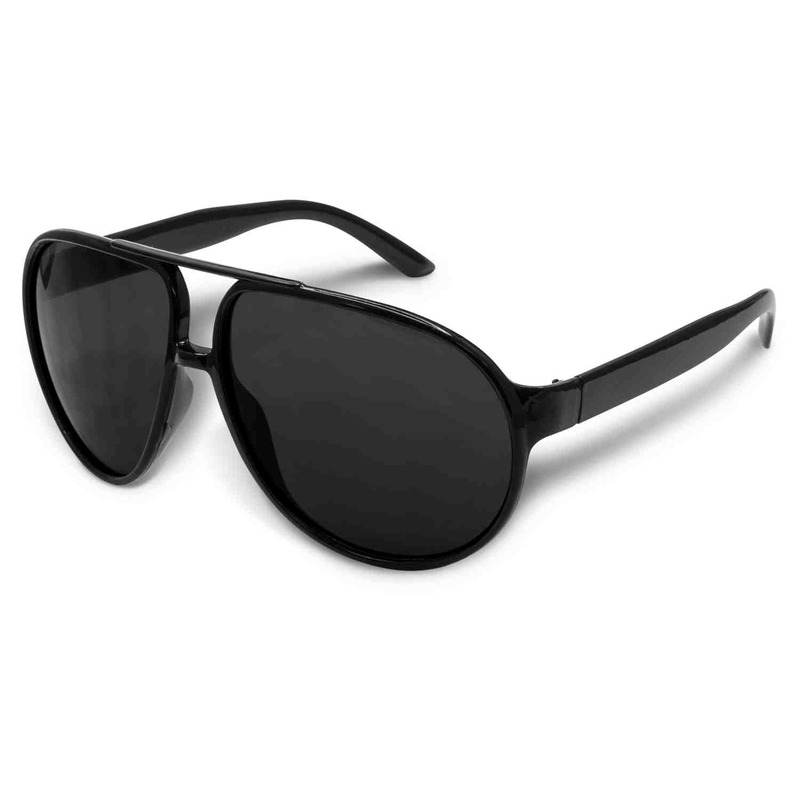 Be the centre of attention with some of these design inspired sunglasses. Delivering you an attractive pair of sunglasses at an affordable price. 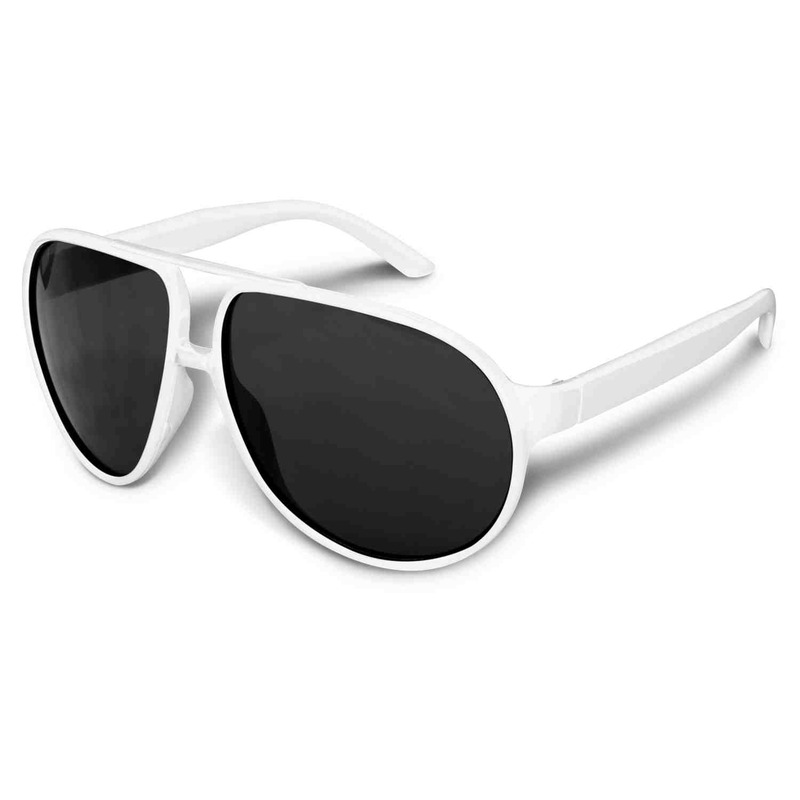 They come in either black or white and are fashion quality with an impact resistant polycarbonate frame and arms fitted with CE standard 100% UV 400 lenses that provide both UVA and UVB protection.